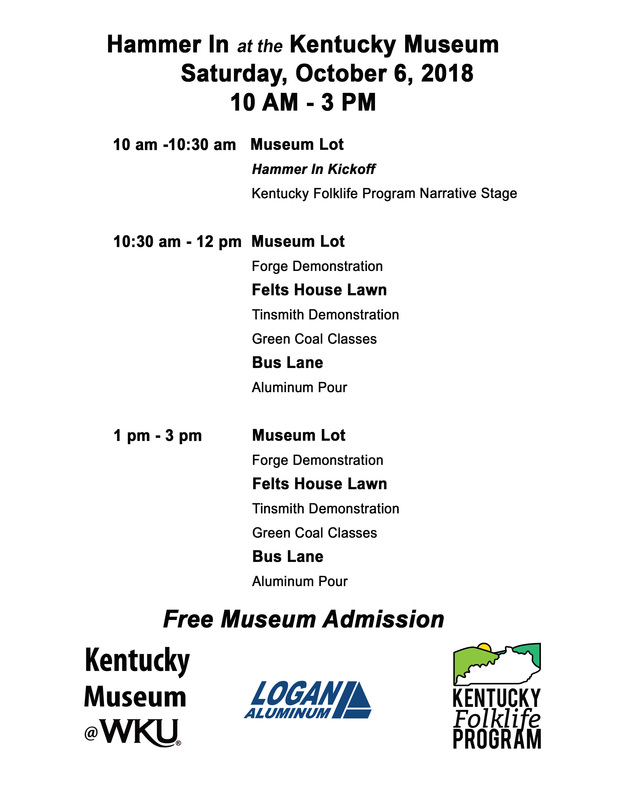 Join us on October 6, 2018 for the Hammer-In at the Kentucky Museum, a free community event celebrating the metal workers’ trade. The event includes demonstrations, classes, exhibits, a narrative stage, and other activities for all ages. 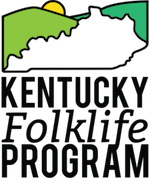 For detailed information about the schedule and demonstrators, check out the the Kentucky Museum’s website. You can also download the schedule for the day.